Energy conservation is one of Dominion Power's top priorities. 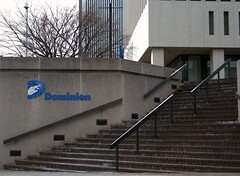 In July 2009, Dominion announced a comprehensive energy efficiency plan that will result in a substantial reduction of greenhouse gas emissions. In addition, Dominion sponsors a voluntary Green Power program, whereby Dominion buys Green-e Energy certified renewable energy certificates (RECs) from renewable energy facilities on your behalf to guarantee that renewable energy is generated and delivered to the power pool in the amount specified. 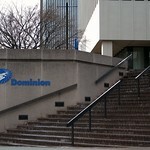 Dominion provides general tips and information for reducing energy on its website.